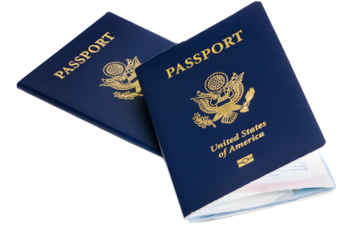 The Office of the City Clerk is offering evening hours for passport services this Fall. Evening hours will be held on the 3rd Tuesday of the month (October 16, November 20, and December 18) from 5 pm to 8 pm in Room 201 in Oakland City Hall. Please note: all applicants must be present for their appointments.